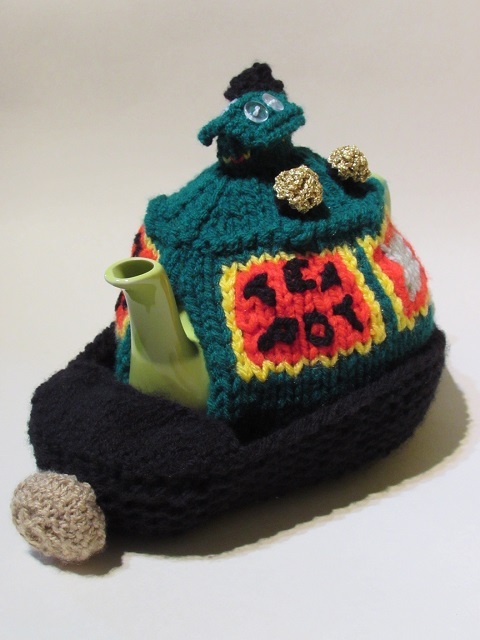 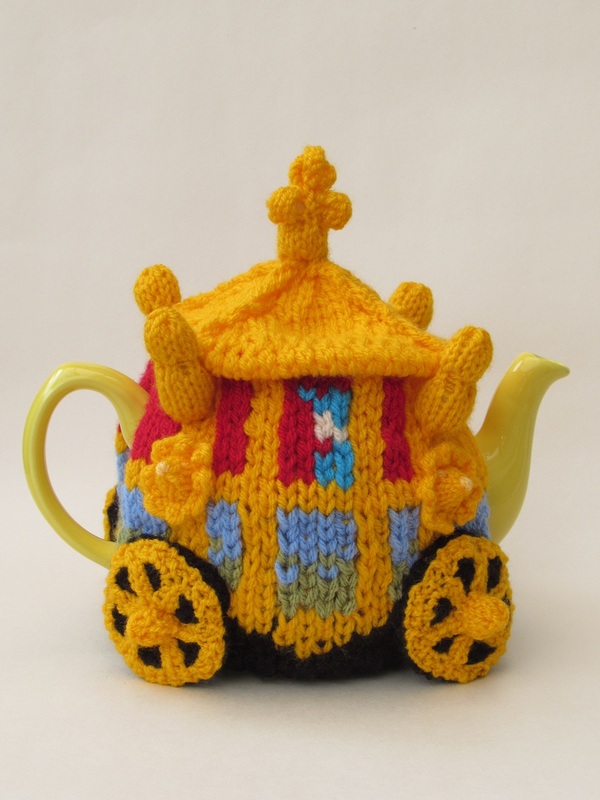 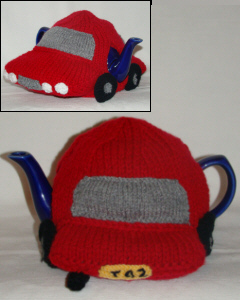 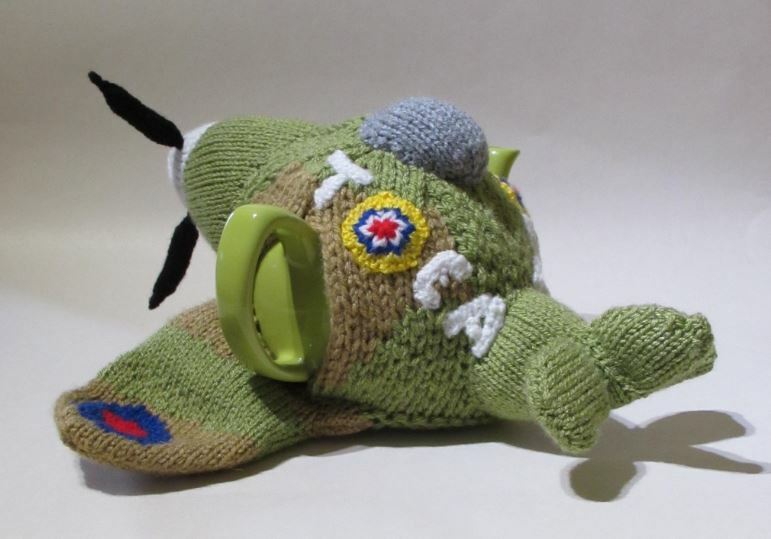 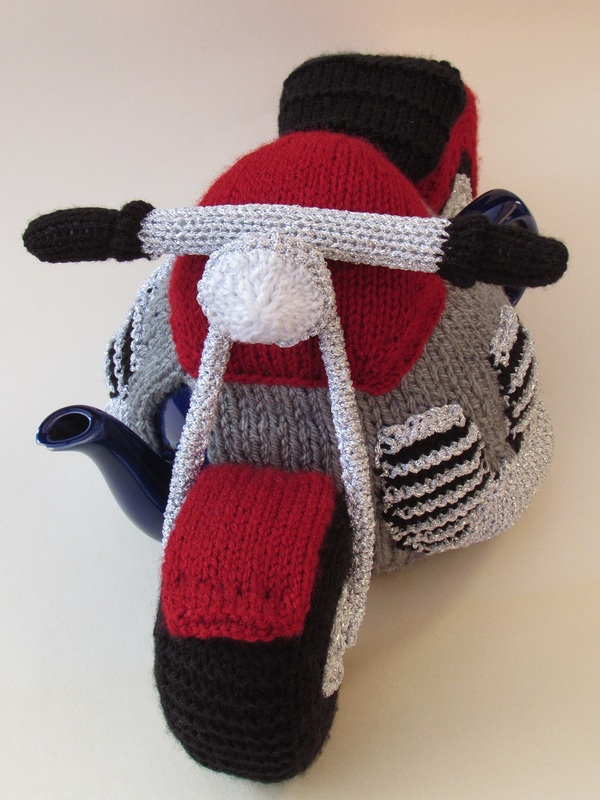 The Little Red Car tea cosy is handcrafted from double thickness yarn for extra insulation. 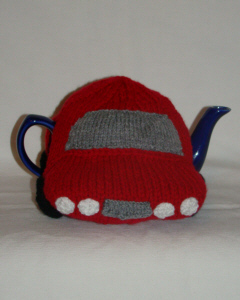 5.5 mm, UK size 5 or US size 9 knitting needles. 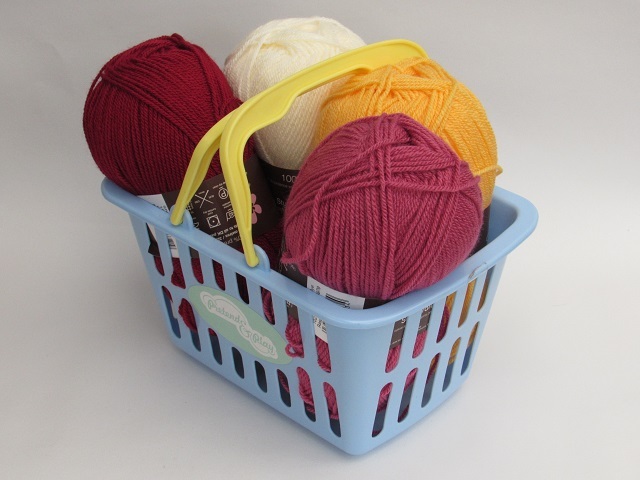 3.25 mm, UK size 10 or US size 3 Knitting needles.